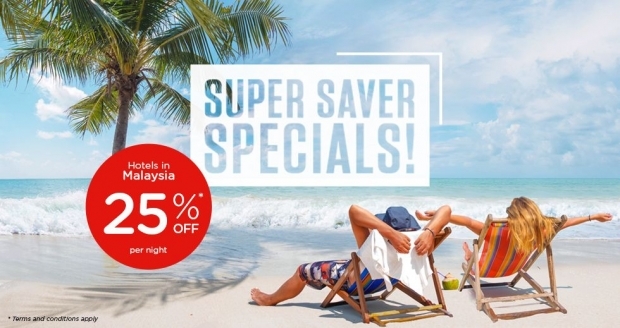 Enjoy more savings on your stays and have more for your holidays! Hurry, promo ends 30 Nov 2017. This promotion is applicable for stays from 11 October – 30 November 2017 ("Promotional Period"). This promotion is valid from 10 October - 17 November 2017 or until all promotional rooms are sold out, whichever is earlier.